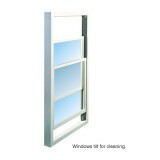 Both of our sash window systems tilt to aid cleaning and if necessary, sashes can be removed for further maintenance. 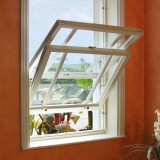 Mighton's window systems are designed and have been rigorously tested, giving you the best product and peace of mind. As a long-term investment you couldn’t wish for anything more. Mighton has a website specifically for joiners where you will find our range of LABC (Local Building Authority Control) approved window systems.